Astrology is one of the best tool used for self-discovery and the crystals are magnificent creation that contains fantastic healing properties. Combine the two together and the results can be electrifying! 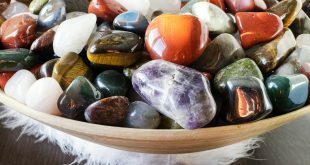 When using any crystal—astrological crystals for healing or just general wellbeing—the most crucial thing is keeping it within the area of your aura. Crystals work best with the individual vibrations of the person, so the wearer should keep it near the body for as long as possible. The longer you hold the crystal nearby, the better the healing will be. Each one of us has an energy field that surrounds our bodies. 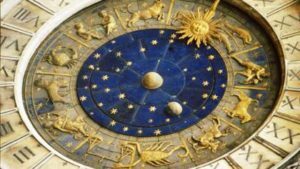 Choosing the right stone for your astrological birth sign will assist your health by concentrating your energy into a vibration that has incredible benefits. This is especially true for astrological birthstones. Wearing the proper astrological crystal or stone, such as magnificent Peridot or Rainbow Moonstone, both with strong vibrations, can boost your spiritual energy. Use them regularly and the energy becomes be even more effective. If a particular astrological crystal is not available in jewelry, do not worry. You have several choices for each birth sign, and if none is a match, you can always keep a tumble stone in your pocket. 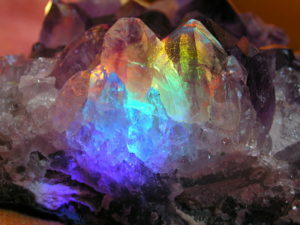 Astrological crystals will help you improve your overall health, safety and happiness. Start by looking at the above list. Who knows? You might already have some of these special stones. Determine which crystals possess the healing properties you want and then use them often. All of them are excellent stones and are supportive of good mental health. For example, aquamarine stones are extremely popular in jewelry and are one of the crystals used for a number of different astrological signs—primarily for Scorpios, but also for Libra, Aries and Taurus. Aquamarine stones and crystals are found in many necklaces, rings and bracelets. The stones on this list are available at any good crystal shop and many are available online. Millions of people buy astrological birthstones and few realize that they have healing qualities. Looking good is one thing, but healing properties makes the combination of astrology and crystal power even better!